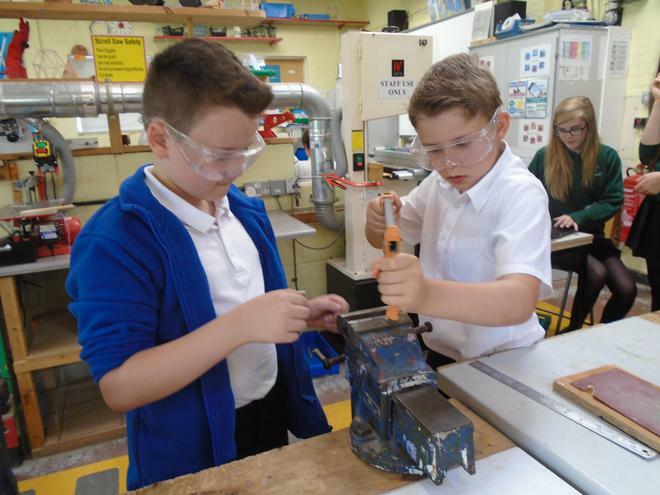 Well done to Freddie and Charlie and for building the winner rocket at Test Valley School as part of their DT and science project last week. 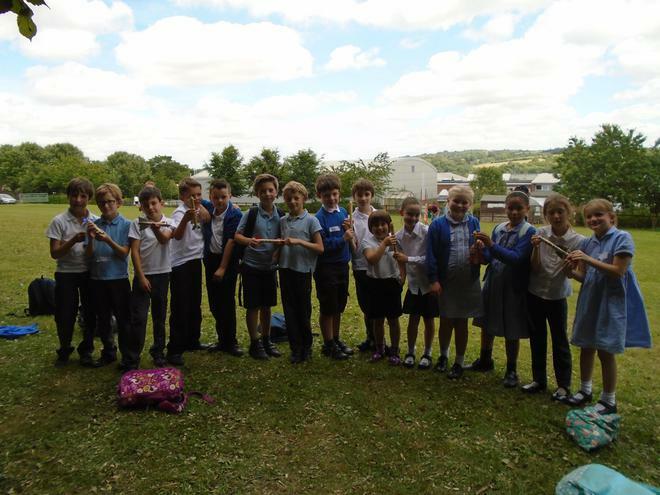 A big thank you to all the children that took part for their outstanding behaviour and enthusiasm representing Wherwell School. 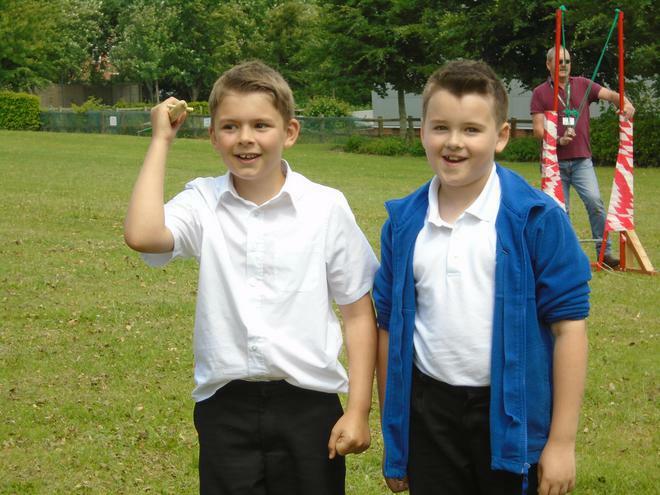 To see more pictures and to read more about the fun day year 4 had at TVS please click here.